Let’s find out the location of Babylon city. It was situated at the banks of Euphrates River. 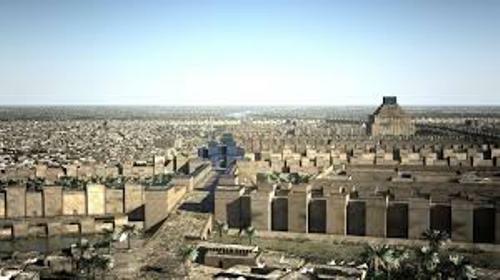 During the reign of King Hammurabi, it was the largest city for it was inhabited by at least 200,000 people. 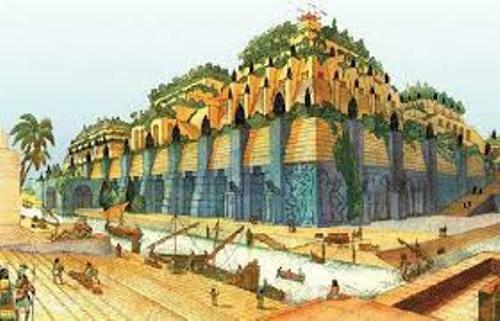 Ziggurat was located in the middle of Babylon. It was a great temple. The shape reminded you with a pyramid, but it had a flat top. The height of this structure was around 300 feet. 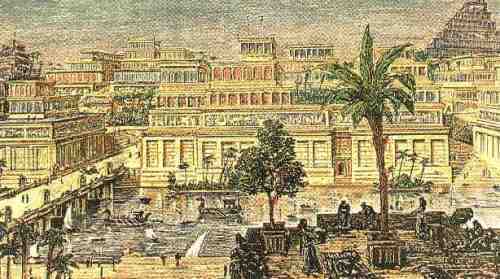 Babylon was a great city to view for it was the home to various kinds of towers, artworks, gardens and palaces. The architecture, literature, and astronomy also flourished in the city. If we talk about King Hammurabi, we should never forget about Hammurabi’s Code. It was a set of laws written down in Babylon. The clay tablets and tall pillars of stone used to record the laws. There were 282 laws in the Hammurabi’s code. They were used as guidelines for the people to behave. The laws were very specific. The laws talked about marriage, wages, and sale of slaves, rental rates, stealing, adoption and many more. The sons of Hammurabi took over the throne after this powerful king died. However, Babylon grew weaker since they were not capable rulers. It was conquered by the Kassites and Assyrians. Get facts about Akkadians here. The neo-Babylonian Empire was established in 612 BC. The seat was taken by the Babylonians under King Nabopolassar. The glorious moment of Babylon was led by the son of King Nabopolassar named King Nebuchadnezzar II. 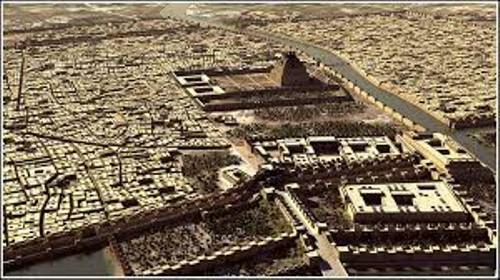 Find out facts about ancient Mesopotamia here. The reign of Nebuchadnezzar II lasted for 43 years. When he was the king, he could expand the territory of Babylonia to Middle East. He was able to conquer the Hebrews and made them as slaves. Babylon was conquered by Alexander the Great. When he was sick, he stayed in the city and died here. 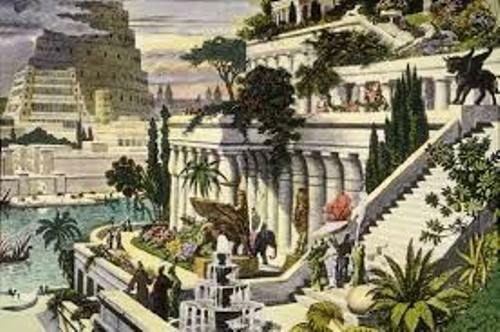 One of the fascinating architectures in Babylon was the Hanging Garden. The building was filled with a lot of plants, flowers and trees located on the terraces with the height at 75 feet. Do you like reading facts about Babylon? If you are interested to know the common medical practitioner in the medieval Europe, check Facts about Barber Surgeons.